Living in the great state of Colorado has many benefits, including approximately 300 days of sunshine each year. If you already have a built-in sprinkler system installed on your property, you probably never have to worry about watering your grass or flowers until something goes wrong. 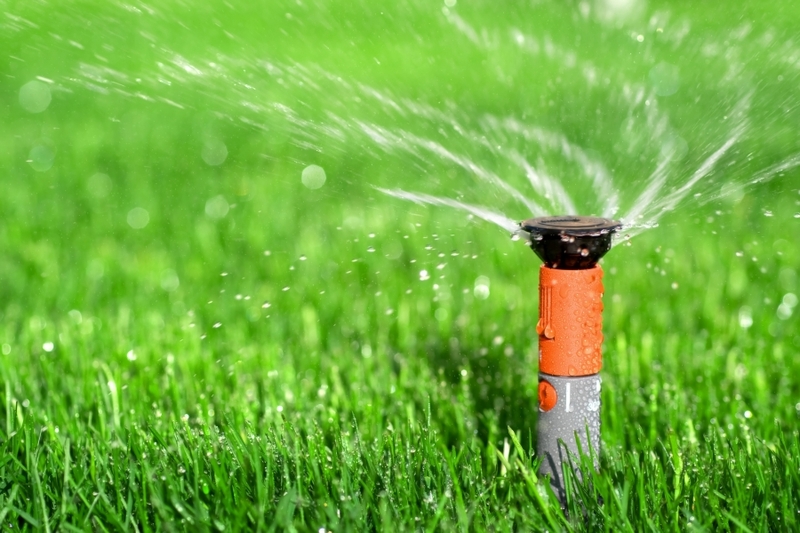 If you start to notice dry patches in your backyard or your sprinkler heads have started sputtering, it could be time to contact an irrigation specialists to examine your system. In this blog, we’ll look at common signs it’s time for your irrigation system to be repaired. At Advanced Landscaping & Sprinklers in Fort Collins, we’ve helped hundreds of homeowners remedy their sprinkler issues. If you think there is something wrong with your system, contact our irrigation experts today! When your sprinkler system is healthy, it will properly distribute water to all areas of your lawn. A leak in your sprinkler system, however, can throw off the necessary water distribution which can lead to soaked or parched patches of grass. This may be a sign that your sprinkler heads are faulty or they have been designated to irrigate an incorrect zone. When you contact an irrigation specialist, they’ll be able to help you pinpoint the problem. If your sprinkler heads have started to spray water off-target, they may be responding to valve or pressure issues in your system. Pop-up sprinkler heads can easily shift out of position and misdirect water into puddles. If your sprinkler system isn’t working the way it used to, or it’s been awhile since you had a technician inspect your system, contact Advanced Landscaping & Sprinklers in Fort Collins today. We offer irrigation repairs and installation services and we would be happy to get your sprinkler system back in working order. Call us today!